LIDL is to open the new store in 2022. Please refer back to this page before the opening date in case of changes or cancellations. LIDL is easy to get to on Prestwick Road, approximately 2.01 miles south of the centre of Watford, in South Oxhey (by Carpenders Park Train Station and Colnbrook School). The store is located properly to serve those from the areas of Watford Town Centre, Watford Heath, Holywell, The Rookery, South Oxhey, Hatch End, Bushey, Carpenders Park, Pinner and Northwood. Open hours, address info or phone info for LIDL Watford, South Oxhey can be found on this page. LIDL is positioned close to the crossroads of Prestwick Road, Oxhey Drive and The Parade, in South Oxhey, Watford. Found within a 1 minute drive from Hayling Road and Oxhey Drive; a 3 minute drive from Eastbury Road or Little Oxhey Lane; or a 11 minute drive from Junction 5 (Berrygrove) of M1. For those using Satellite Navigation, key in the postcode WD19 7ED. Get off at Oxhey Road/Seacroft Gardens or Carpenders Park Railway Station. You can choose from lines: 8, 833, R16, R17 or W19. The tube provides service to Northwood Station (2.19 mi) and Stanmore Station (3.74 mi away). Your available line options: Jubilee and Metropolitan. Trains travel directly to and from Carpenders Park Station (470 ft away). The following line stops here: Overground. In walking distance, you will discover Bushey Country Club, Croxley Green Business Park, Hartsbourne Country Club, Warren Dell Primary School, Sandy Lodge Golf Course, South Oxhey Playing Fields, Pinner Hill Golf Club, Watford Business Park and Watford General Hospital. At the present, LIDL operates 2 supermarkets in Watford, Hertfordshire. 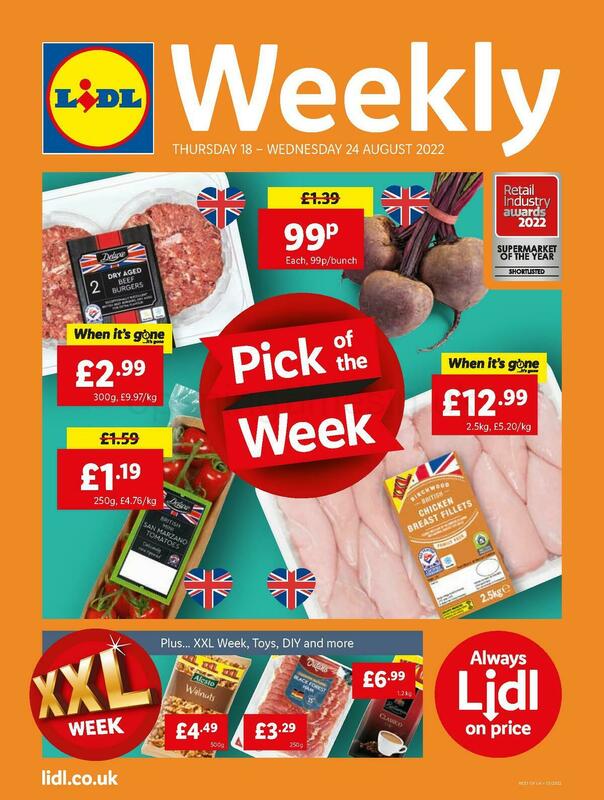 Check an entire directory of LIDL branches near Watford. Please be advised that over the UK holiday period the hours of business for LIDL in Watford, South Oxhey may differ from standard times proclaimed above. For the year 2019 these alterations include Xmas, New Year's Day, Easter Monday or Summer Bank Holiday. Have a look at the official homepage when planning your trip to LIDL Watford, South Oxhey, or call the service number at 0800 977 7766 for added details about the holiday hours of operation. We are always striving to provide you with the most up-to-date information. If you have found any discrepancies or errors in the contact details or business hours for LIDL in Watford, South Oxhey, please make use of this form to report a problem. In the form below, you can express your thoughts about LIDL, which would support potential customers in their retail decision and supply them with more information.